The Victorian Turf Cricket Association are pleased to announce that after an exhaustive tender and ball trial process, the Board of Management have elected to renew our contract for the supply of cricket balls for the next three years with Kookaburra Sports. After putting out the tender in November, the VTCA received submissions from four suppliers – Kookaburra Sports, Gray Nicholls, RJR Sports and UK based Dukes cricket balls. Throughout the trial process, while we had some good results from some of the balls trialled, overall the quality of the Kookaburra product stood out as the best overall to service all our different types of balls throughout our divisions and required colours. We are delighted to continue our long-standing valued partnership with an iconic and recognisable Australian brand such as Kookaburra Sports. 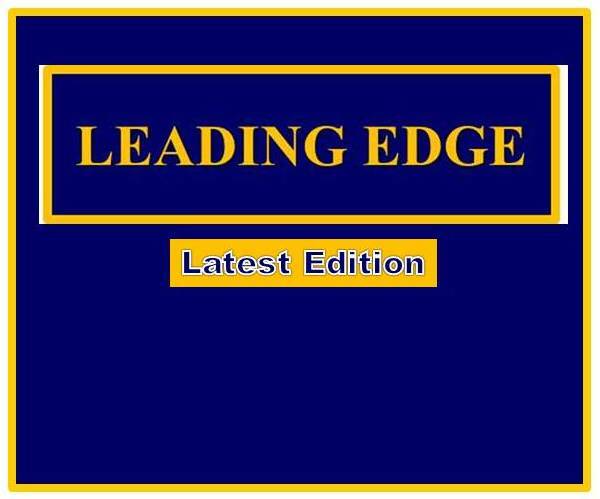 Since we first partnered together a decade or so ago, we have had the privilege of a high class, quality product, which can be called upon locally if we are ever stuck in an emergency. The quality of service is second to none with the staff always willing to accommodate any request for assistance by our association or on behalf of our member clubs. The point of difference Kookaburra provide over other suppliers is that they are not just a ball supplier – they are a partner with our association. 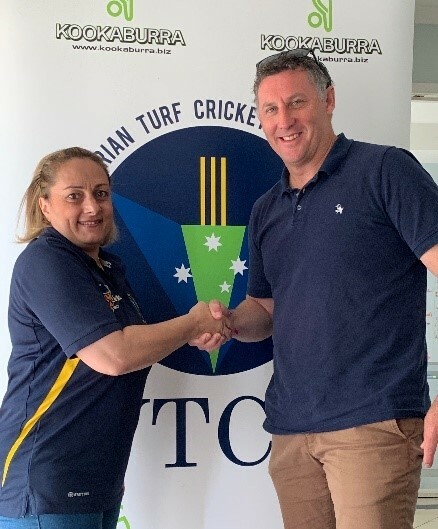 I wish to thank Kookaburra for their generous support of the VTCA and more specifically thank David Hussey, Ben Collins and Leigh Watts for their continued personalised dedication and support. Part of this new deal includes Kookaburra remaining the naming rights sponsor of our Senior Division, the Turner Shield Kookaburra Sports Senior Division and the naming rights sponsor of our T/20 tournament, the Kookaburra Sports T/20 Cup. A major negotiating point of this agreement included ensuring the ball prices to remain a constant throughout the duration of the three-year agreement, this will be a great help to clubs when they look at their budgeting from one season to the next. In the next week or so I will be able to confirm all our ball prices for the next three seasons and pass them on to our clubs.